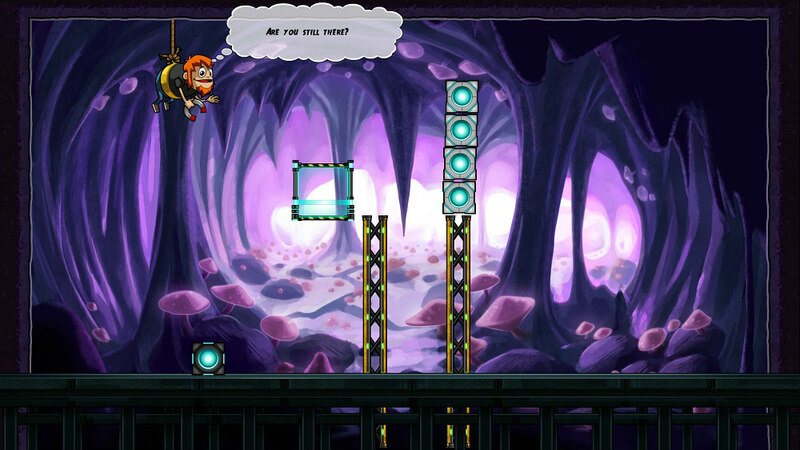 Exclusive Q&A with the developers of Xbox Live Indie game, Cubicity. There are times that Xbox Live Indie titles are overlooked. In fact, I bet there’s a large section of Xbox gamers who have never looked at the Indie section of games on their Xbox 360. Yes, there’s a bit of rubbish on there, but on the other hand there are some absolute gems hanging around. But do they all deserve to be tarred with the same brush? 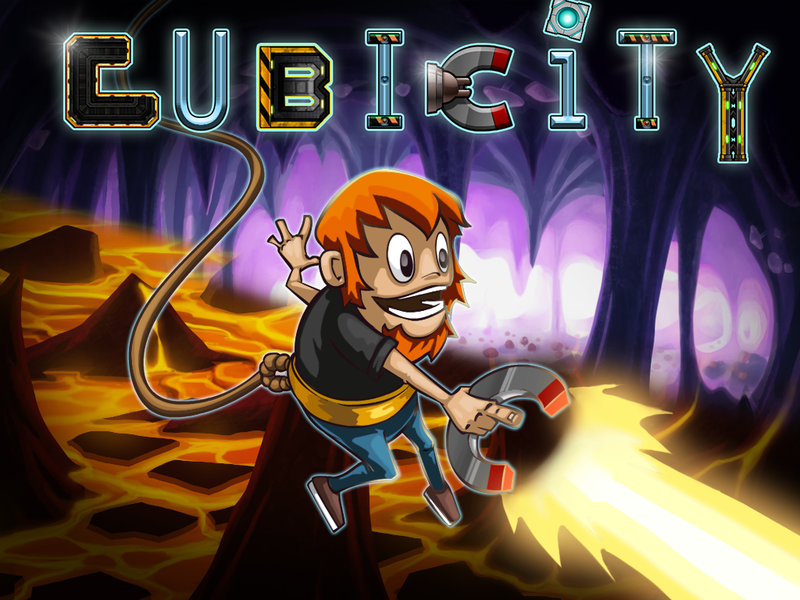 One of the most recent additions to the Indie market has been Cubicity from the guys at Brush & Code. Our review for it will be up in the next day or two but before that we managed to grab hold of Cubicity developer, Ali Amin for some questions (and answers), in hope to get a quick look at what makes a decent Indie game. Why should Xbox gamers buy Cubicity? The best thing about Cubicity is that it will not be repetitive, as it seems most puzzle games tend to use same idea, but only get harder. In Cubicity, it’s totally different every time you get used to the idea of the current level you’re in you’ll find yourself in a new world. At times you may find yourself with a new weapon that you have to get used too and you’ll find yourself facing new elements. After I finished my first game I was searching on a new game idea. As any developer would. I wanted something new so every-time I started thinking of ideas that came to my mind such as a hero that’s running, walking or even flying. I wanted something new so I thought why not to make the game hero that doesn’t walk or fly, so maybe he or she will hang? Seamus seems a likeable character. Was he based on anyone in particular? When we ask James O’reilly (The game artist) about that, He says “not really, I just tried to make him look like a pretty cool fellow. We understand the plan is to hit PC and Xbox and then release the game on mobile platforms. Will the PC, Xbox and mobile versions be exactly the same? Yes, they should be the same. How long has the development process taken? Were there any big hurdles to jump along the way? The development took about 2 years from coming up with the idea till it was finished, but we weren’t working the whole 2 years. There was a lot of wasted time, sometimes I just get bored and couldn’t look at the code or even use the computer. Also, some time was wasted on searching about a talented artist. We faced huge financial problems, we didn’t have the budget to complete the game, we managed to use indieGogo but the campaign did not succeed. However, I managed to borrow money from friends, relatives, get some investors and even work full time jobs to get it done. Which part of the game are you most proud of? Most of the people liked world 4, the twist that happened in the game, so maybe that’s the best part of the game. 60 puzzles feels like a pretty decent number to challenge the average gamer. How long do you estimate it will take for someone to complete the game? The average gamer should be able to finish it in 2-3 hours, but actually you might get stuck in one puzzle for hours. Do you have any plans for Cubicity 2? No plans for that at all . Anything else you are working on that you can mention? We now have all our focus on Cubicity, we are focusing on making the new ports, maybe making a web browser version of the demo, and we may make new updates or expand the game levels at the future. Thanks go out to Ali for agreeing to answer our quick questions. If you would like to purchase Cubicity, you can do so by visiting the Xbox Indie section on your 360 console. Our full review will be up in a few days to possibly help you make a decision. Previous articleBatman Arkham Origins Initiation Challenge DLC available today. Trailer within.